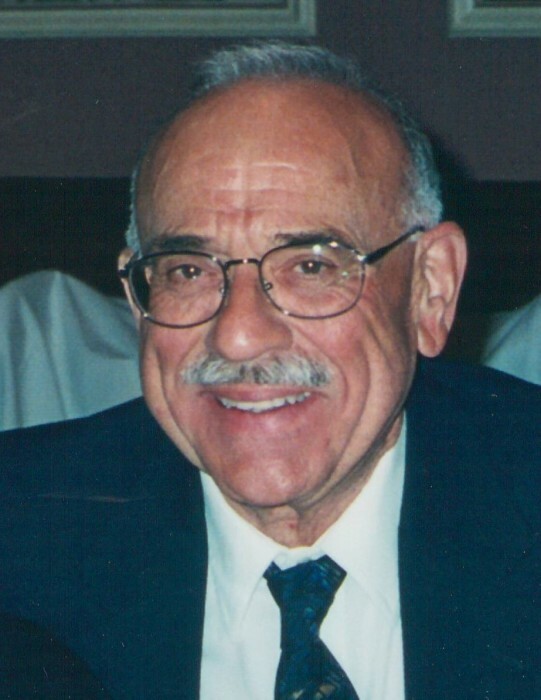 Marvin J. Federighe, 82, passed away Thursday, November 1, 2018, at his home at Brevort Lake. He was surrounded by his family, and under hospice care. He was born July 3, 1936, to Sebastian and Amanda (nee Pearson) Federighe in Hancock. Mr. Federighe attended Northern Michigan University in Marquette, where he earned a Bachelor of Arts degree in three years. He earned both a Master of Arts degree and specialist degree from Eastern Michigan University. He was employed as a band and orchestra teacher in South Redford for 32 years. He taught in both elementary and high school and sometimes he traveled among as many as five schools. He and his wife had a small cottage on Brevort Lake, and when they neared retirement, they purchased a full-time home. The couple enjoyed many years of traveling with their three sons, Stephen, Kevin, and David. They were avid campers, and it was camping that led the family to the Moran area, where Mr. Federighe said he felt blessed to be able to live full-time. He is survived by his wife, Priscilla, and two sons, Stephen and Kevin. He is also survived by two brothers and their families, Jim and Joanne Federighe of the Muskegon area and Gerald and Linda Federighe of the Milwaukee, Wisconsin, area, and several nieces and nephews. Mr. Federighe was preceded in death by his youngest son, David, who died in 1997 after an illness with Hodgkin’s lymphoma. Gaylord Community Funeral Home in Gaylord assisted the family with arrangements. Memorial contributions may be directed to Alzheimer’s Association, 225 North Michigan Avenue, Floor 17, Chicago, IL 60601.